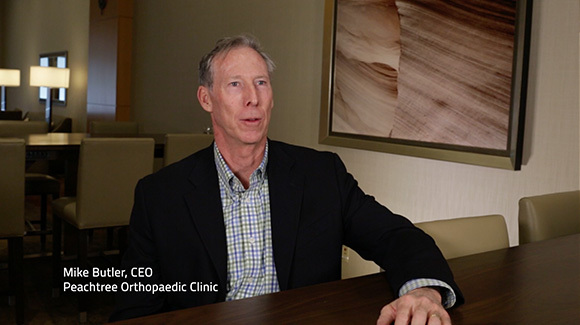 Mike Butler of Peachtree Orthopedic Clinic discusses the value of The OrthoForum. 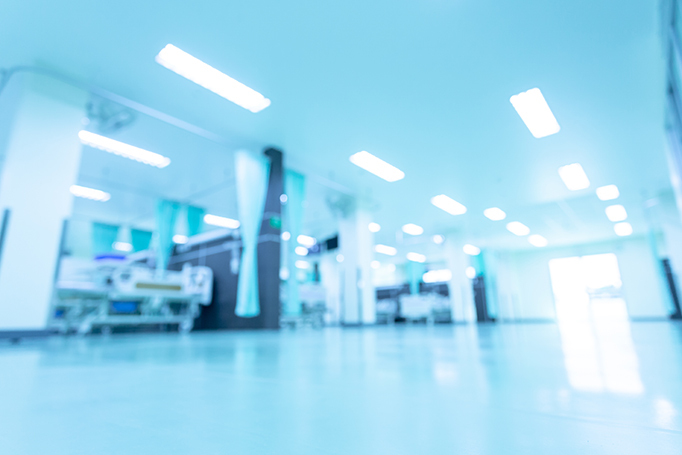 Mike Butler of Peachtree Orthopedic Clinic discusses the value of The OrthoForum. from The OrthoForum on Vimeo.